About Us | Jim Meinel, CPA.P.C. I graduated from the University of Washington in 1983 and came to Alaska to work for an Anchorage certified public accounting firm that had a practice emphasis on the construction industry. 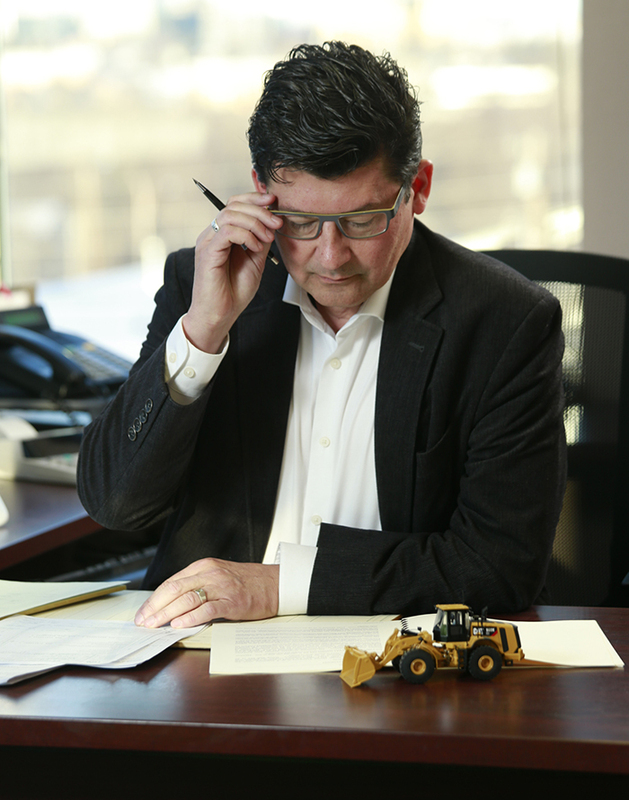 In 1994 I founded my CPA firm and continued that emphasis on serving the tax, accounting and business needs of the Alaskan construction market. Today we have over sixty contractor clients and are looking forward to many more years of working in this exciting field. I have two administrative staff in my firm. There are no other accountants – when you’re a part of our contractor base, all of your professional services will be provided by myself. All of your tax and accounting questions will be addressed by me, and you won’t be handed off to another staff every few years. Many of my contractors have been clients for decades. Our office is located on Fireweed Lane in Anchorage. If you’re a contractor in the bonded market who needs annual financial statements prepared, I will travel to your office at least once a year to prepare those statements. These visits give a great opportunity for me to meet your staff and answer your questions face-to-face. A small CPA firm has many unique advantages in providing professional services to a contractor. Call me at (907) 258-2727 to find out more about how a personal approach can help you reach your business and personal goals.